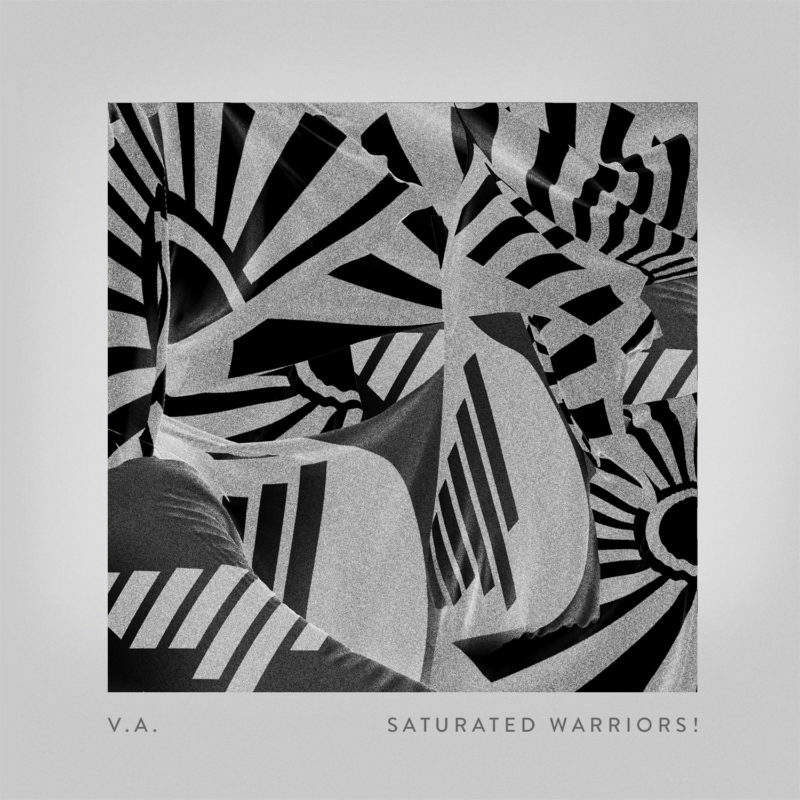 Stylust’s filthy new track “WHOA!” is the first single to be released from Saturated Warriors!, the upcoming collaborative compilation between Sleeveless Records and Saturate Records. “WHOA!” is an excellent teaser for this compilation with a Stylust-ically fat bassline and heavy-handed beat. Don’t be fooled by the friendly synth sprites fluttering through the intro; when the beat drops, the song’s title makes all-too-much sense. Saturated Warriors! will be unleashed on 1/15/19, and features a ton of dope artists including Esseks, Pigeon Hole, JLEON & Kowta, ColtCuts, Skew, and many more! The post Stylust Drops Lead Single from Upcoming Compilation “Saturated Warriors!” appeared first on Run The Trap: The Best EDM, Hip Hop & Trap Music.